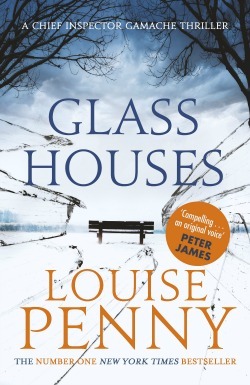 To celebrate the publication of Glass Houses by Louise Penny, thanks to Little Brown/Sphere we are giving away five copies of this brand new book. Entering couldn't be easier. The first five people who message me at the below email address will be the lucky winners. It couldn't be simpler! Good luck and I hope you enjoy this thrilling Gamache novel as much as I did! One cold November day, a mysterious figure appears on the village green in Three Pines, causing unease, alarm and confusion among everyone who sees it. Chief Superintendent, Armand Gamache knows something is seriously wrong, but all he can do is watch and wait, hoping his worst fears are not realised. But when the figure disappears and a dead body is discovered, it falls to Gamache to investigate. 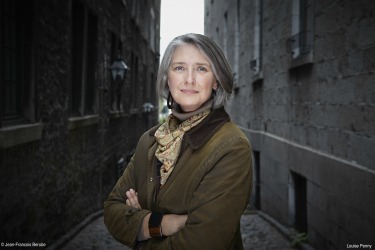 Gripping, surprising and powerful, Glass Houses is the new ingenious and illuminating novel from number one bestseller, Louise Penny, which will leave you spellbound until the final page.